What a great summer! Our travels after leaving Ohio began in Essex Junction, Vermont where the Escapees Rally was held. The Rally was great and we were able to see a lot of friends and customers we hadn’t seen for a while, as well as met some wonder new friends. After the rally we headed over to Burlington, Vermont. 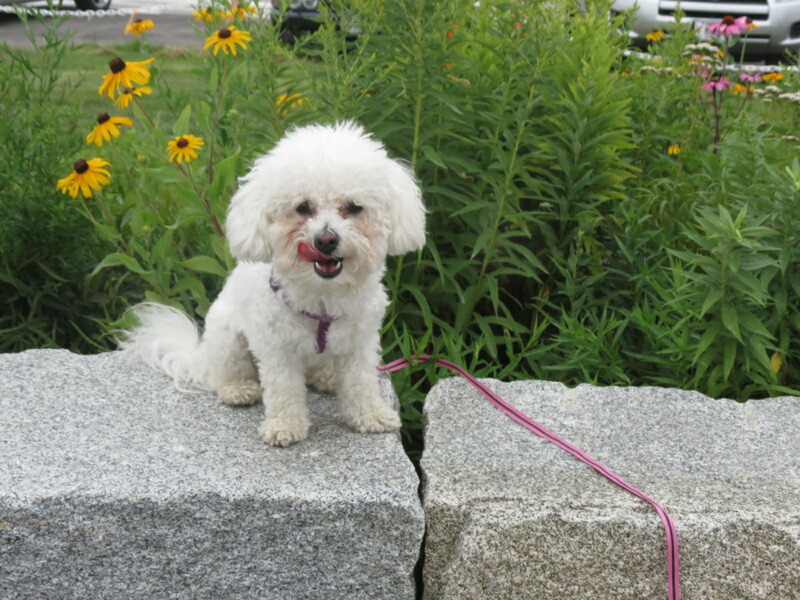 Gracie took her first ferry ride to State Park Point Au Roche, New York. 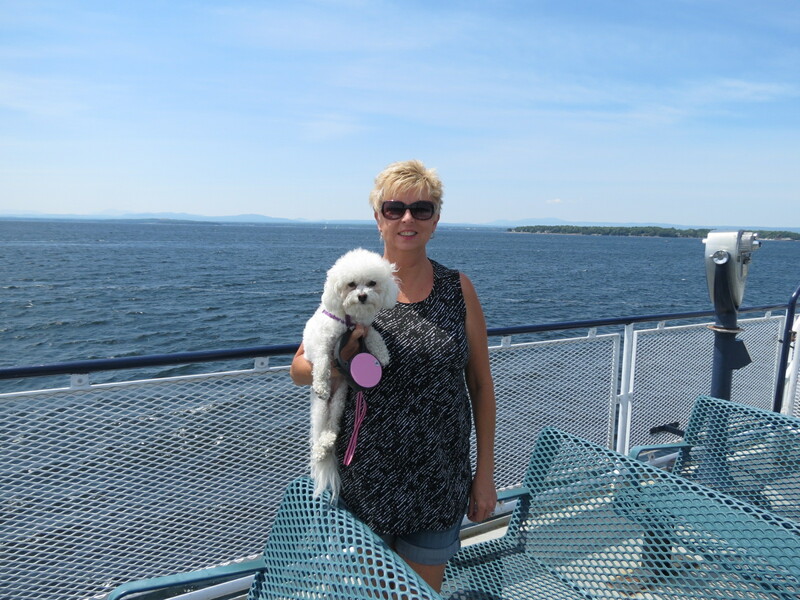 We had a great day of hiking around the park on Lake Champlain. 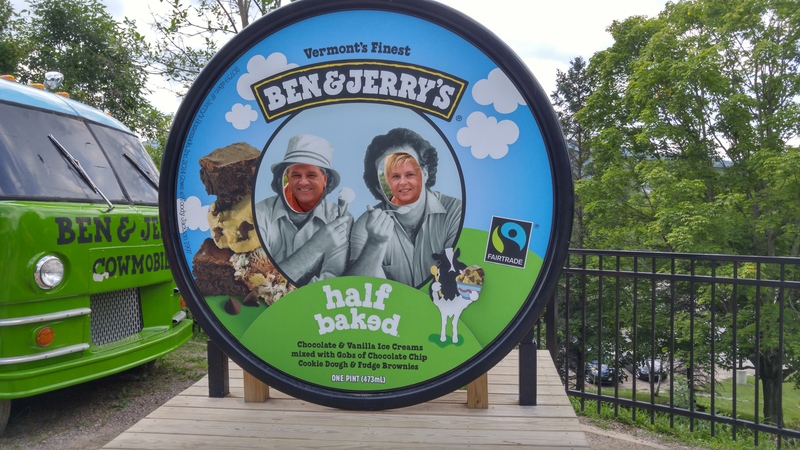 You can’t go to Vermont without a stop at Ben & Jerry’s! A little disappointed in the tour. The history movie wasn’t working that day, and the ice cream production was not running, they had met the quota early that week so they stopped early. However, all was welcome with the free samples of ice cream! Afterwards made a couple of stops for maple syrup, cheese, and maple ice cream. Market Street is a good stop for, dinning, shopping, and wine tasting. Very nice open air area with a lot of street performers. And dog friendly! We had a great dinner with Rick Wise and Cindy Hero. We had met them at Lazydays in Tampa and happened to be in Vermont at the same time. We had dinner at Breakwaters on Lake Champlain. The lake is absolutely beautiful. It’s so big, you think you are overlooking the ocean. 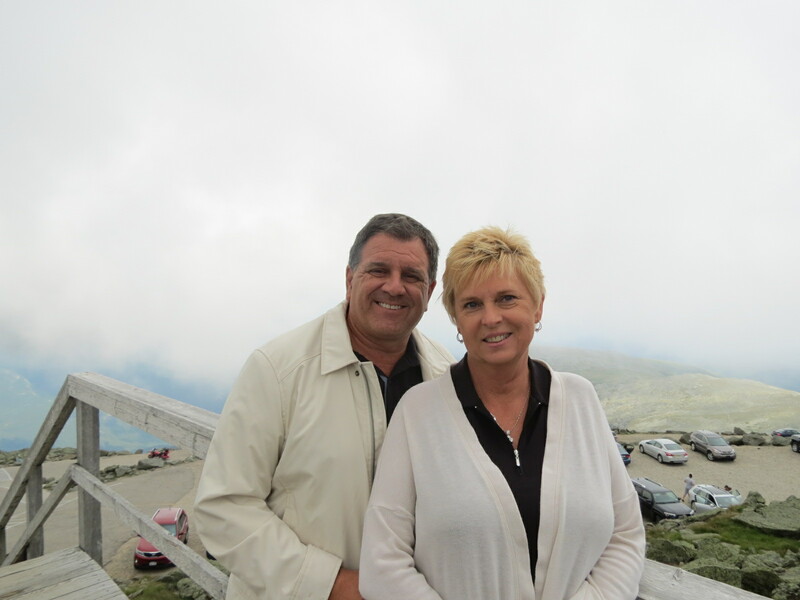 Next we headed over to Freedom, New Hampshire. 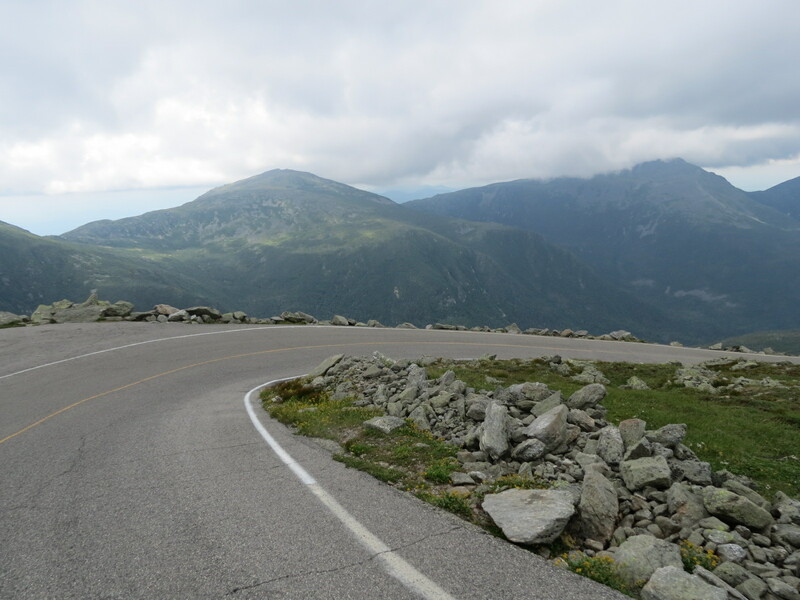 One day we drove up Mount Washington, and I mean up! It was a must see when you are in the area. The drive is steep and scary, but I wouldn’t have missed it. 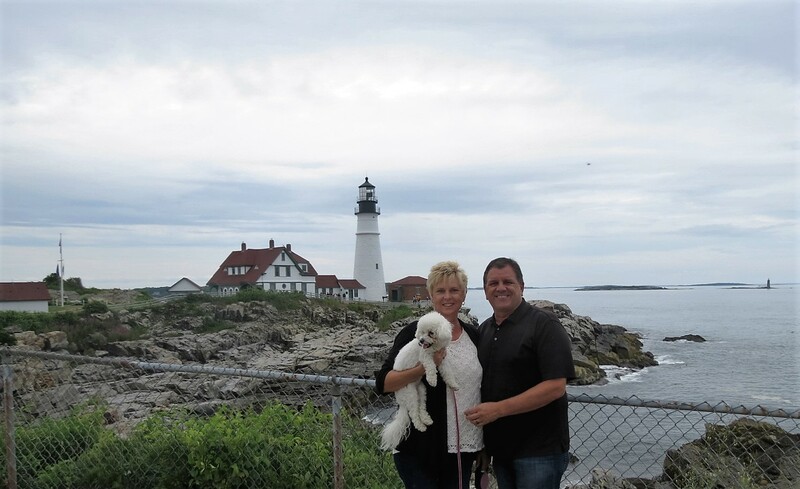 We also went whale watching on the Atlantic Queen in Rye, NH. We had a great time but disappointed we didn’t see any humpback whales. 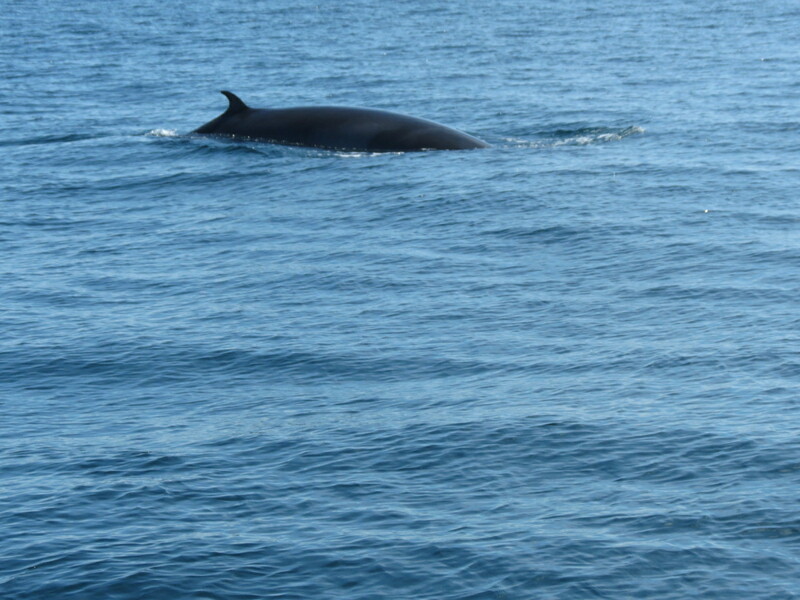 We did see several Minke and Finback whales. 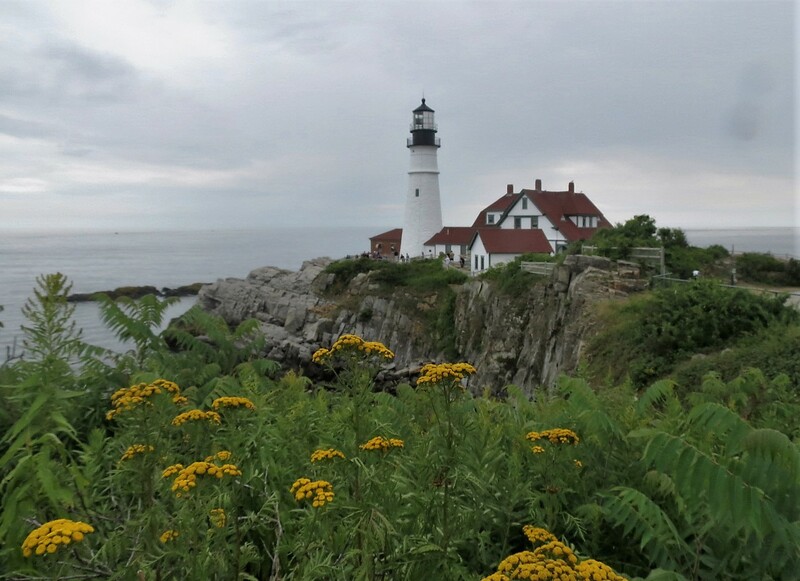 A short drive to Maine, we went to Light Head Lighthouse Park. It was a beautiful with a lot of trails to walk along the Atlantic. Then off to Pittsburgh, Massachusetts for the FMCA Rally. Another great rally for us to attend.